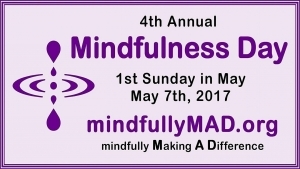 Mindfulness Day is the first Sunday in May. 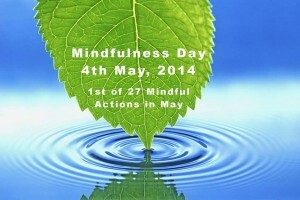 Mindfulness Day was first held in Australia on May 4th, 2014. (1st Sunday in May) The day launched Mindful May on facebook, you can check it out here. Australians with mental suffering were invited and 4,700 turned up for the month long event. The event was a huge success with hundreds of lives transformed and became my book Mindful Actions. 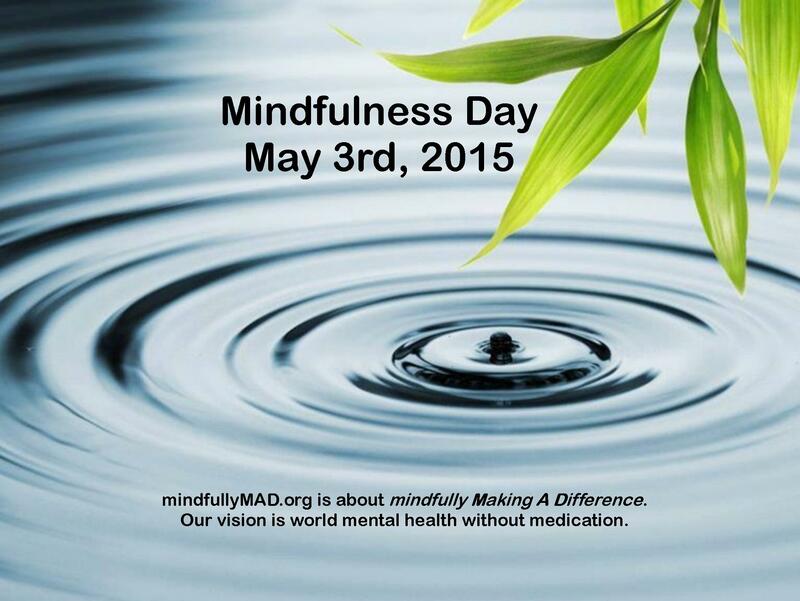 The 2nd Mindfulness Day was held on May 3rd 2015. The day was about raising awareness of both the transformational and healing powers of developing a mindful practice. Winter follows May in Australia which is prime time for depression & suicide. I hosted an online mindfulness session on 31st May at 9:00am (Australian Eastern Standard Time). The session included a relaxing mindfulness exercise which clearly demonstrated what mindful awareness actually feels like. This is most often enough to get your mindful practice off to a flying start or back on track. 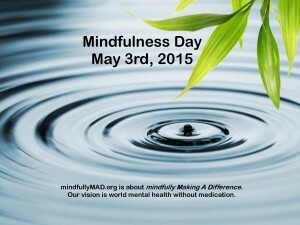 The 3rd Mindfulness Day was held on May 1st 2016. Many people helped make a difference by dressing up their photo with their mindful pledge and sharing via social media. 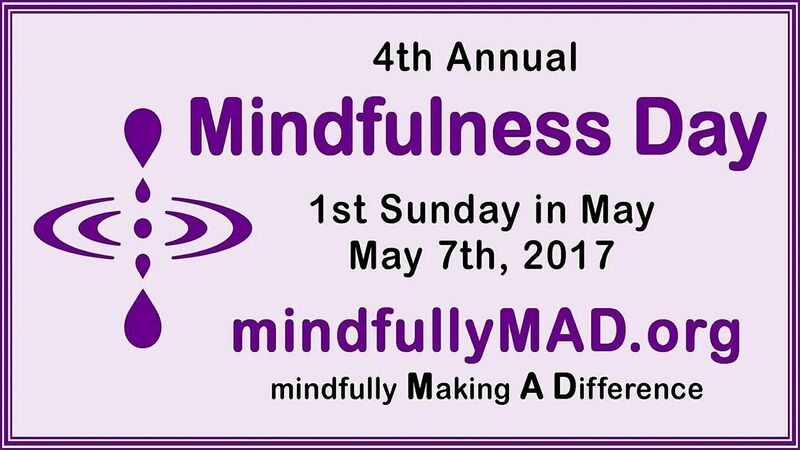 The 4th Mindfulness Day was held on May 7th 2017 (1st Sunday in May). Once again, many people helped make a difference by sharing via social media. The 5th Mindfulness Day was held on May 6th 2018 (1st Sunday in May). I interviewed 12 awesome Mindfulness Mentors from around the globe. A truly memorable facebook event! 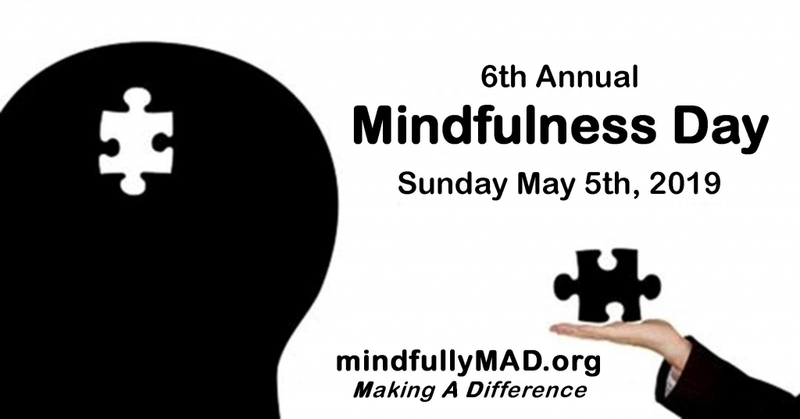 What are you doing for the Sixth Annual Mindfulness Day? Always the first Sunday in May, this year it will be 5th May. Why not organise an event in your local community? Send me an Email and let me know details. I am always happy to promote! This year, I will be talking throughout the day, I have much to share and give away. Be Mindful… Pause… Connect!